Japan, a land of singular beauty, culture and graciousness… Rooted in its past, yet racing towards the future. Visit this unique land with Kesari Tours and discover manners and customs that are not to be found anywhere else in the world! 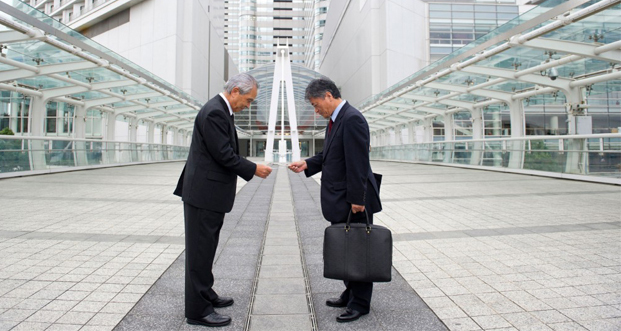 In Japan, people bow to say hello, goodbye, thank you or sorry. There are different variations of bowing – the 45-degree Saikeirei bow which is used for a sincere apology or highest respect, the 30-degree Keirei bow, which shows respect to superiors, and the 15-degree Eshaku semi-formal bow when meeting people for the first time. Shaking hands is growing common these days, as is the more casual head-nod but bowing is irreplaceable. 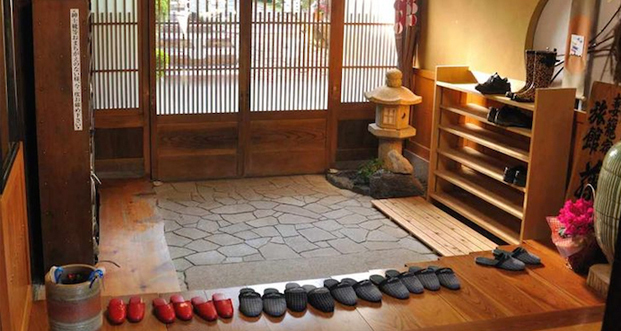 Vacationing in Japan with Kesari Tours, you will notice that it is customary to leave footwear at the entrance of homes, temples or traditional guesthouses. This comes down from the times when the Japanese would eat, sit and sleep on the tatami-mat floors and footwear wouldn’t be worn indoors to avoid spreading dirt. This custom still prevails today, not only for reasons of hygiene but as a sign of respect. Shoes are generally slipped off in the entrance hall of a building. 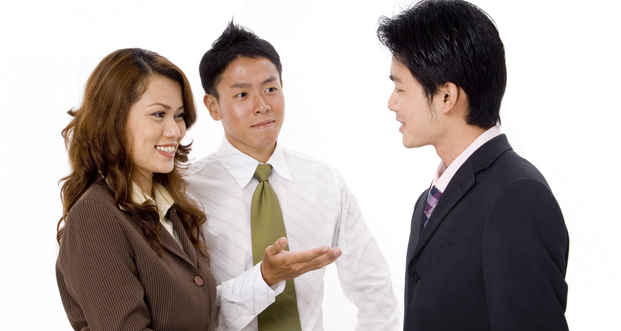 The Japanese use the suffix ‘San’ when referring to someone else, as a sign of respect. For instance, if you are referring to a Mr. or Mrs. Tanaka, you would need to say ‘Tanaka-san’. ‘San’ is never to be used to refer to oneself; just your own name would do. The Japanese are extremely particular about their manners while eating. On your trip there with Kesari Tours you will notice how, before eating a meal, they place their hands together and use the term “Itadakimasu”, which translates to “I humbly receive”. Post the meal, it is considered polite and important to say, “Gochiso sama deshita” (thank you for the meal). 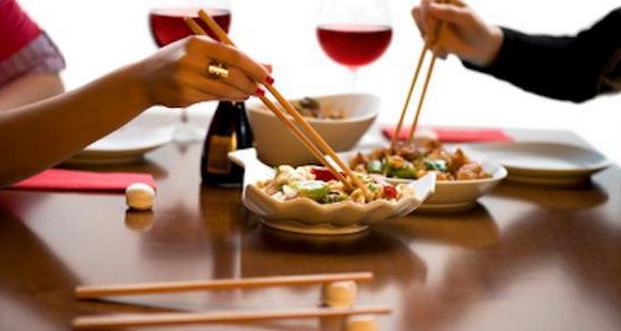 Sticking your chopsticks into your bowl of rice or passing food around with them is best avoided. It is seen as an uncouth act, besides resembling the Japanese funeral ceremony and is considered bad luck. Dousing your rice in soy sauce is best avoided. This is because the Japanese are very proud of their rice and drowning it in sauce can even offend some restaurant owners. Walking while eating is considered impolite. Good manners require that you sit down in a public place or even stand at a restaurant or shop while eating. 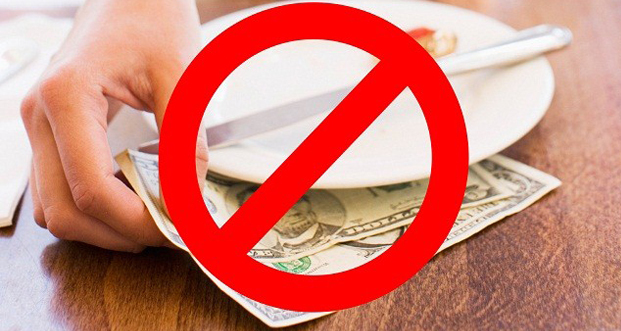 The tipping culture is absent in Japan. Whether at restaurants or other places where tipping is generally expected, the Japanese will simply give the best service. They do not expect to be tipped for doing their jobs well and are known to return tips when forced. Next Post No Land Like Thailand!